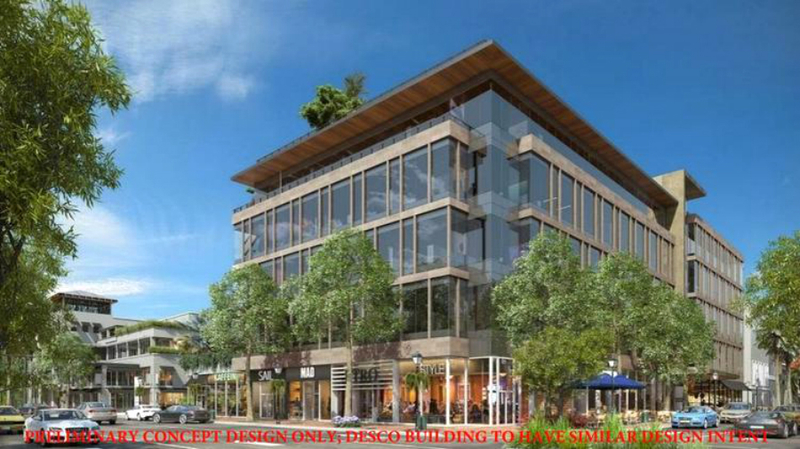 According to the St. Louis Business Journal, The DESCO Group has a preliminary plan in place for an $80M development including a three-story, 36K sf mixed-use building at the former Shriners Hospital site on South Lindbergh Boulevard site adjacent to the Plaza Frontenac. 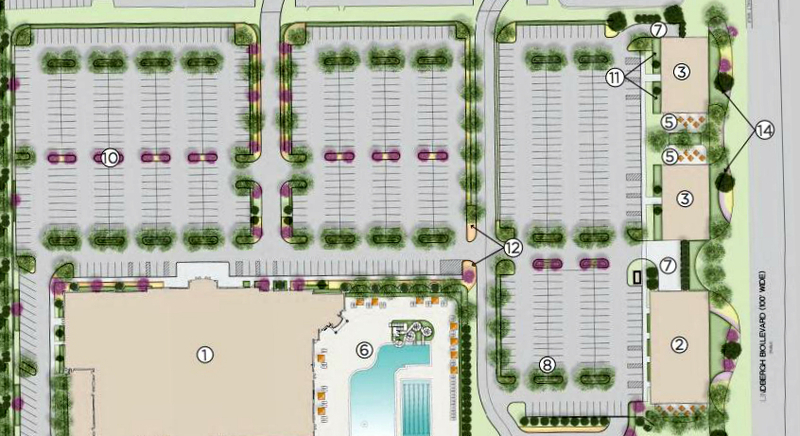 Two 6,500 sf restaurants and a Lifetime Fitness would also be added to the 9.5-acre site. nextSTL has learned the commercial real estate division for Schnucks Markets Inc., DESCO Group, has the Shriners Hospital for Children campus in Frontenac under contract. The parcel has attracted much attention from developers since 2013. That is when the Tampa-based organization announced plans for a new $47 million hospital in the Central West End (CWE). nextSTL sources say at least four groups have made serious offers for the Shriners property thus far. This includes a second attempt to land a Frontenac location by high-end health club chain Lifetime Fitness, and interest from BJC. Activity regarding pursuit of the property has been so high that the Shriners decided to handle the sale itself, forgoing local representation. The Frontenac children’s hospital opened in 1963, and will see its final patients on May 16. 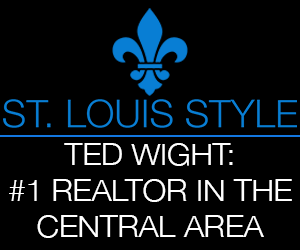 It is situated between St. Joseph’s Academy to its south, and Plaza Frontenac to its north. A residential community along Litzsinger Rd. comprised of 14 estates borders the hospital property to its west. According to nextSTL sources the DESCO Group has one year to do its due diligence. This involves the buyer completing a thorough investigation of the property before committing to buy. Due diligence reduces the risk the buyer will be disappointed and increases the chances the seller will have its terms met. Still way too early to tell, but high-end retail plans for the site have been mentioned. Any commercial development at the site would almost certainly meet fierce resistance from residents. That is what killed the proposed 2012 Sansone Group mixed-use project at the Ladue Early Childhood Center near the Spoede and Clayton Roads intersection. Opposition from neighboring homeowners, including three-time U.S. Open golf champion Hale Irwin, was too much to overcome. An attempt to reach the Shriners and DESCO for comment was unsuccessful. Similar opposition has organized against a proposal for 30 villas, 24 townhomes and an 86-bed assisted living facility at the site of the closed Ladue Early Childhood Center on Clayton Road. 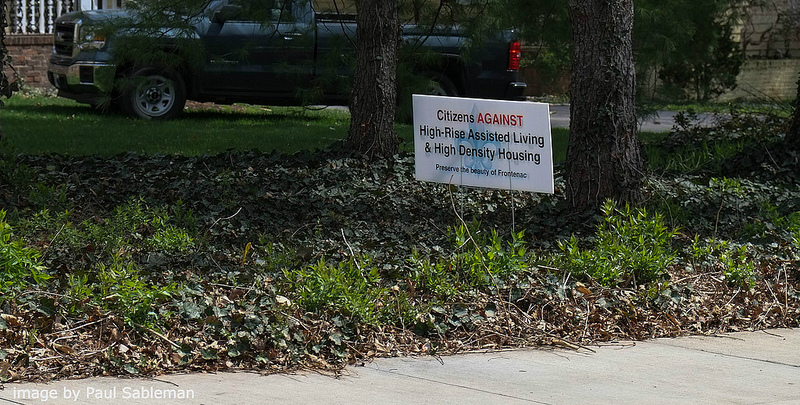 A citizen group titled “Citizens AGAINST High-Rise Assisted Living & High Density Housing” has opposed that development under the banner of “preserve the beauty of Frontenac”. The new 4-acre Shriners St. Louis Hospital for Children will be located at the corner of Clayton and Newstead Avenues, on the BJC campus in the CWE. This will be the third facility for Shriners Hospital for Children in St. Louis. In July of 1921 property for the first hospital, located only two blocks from the new CWE hospital, was purchased for $150,000. In January, nextSTL was first to report that the Washington University School of Medicine is exploring converting the 1921 building to medical student housing.